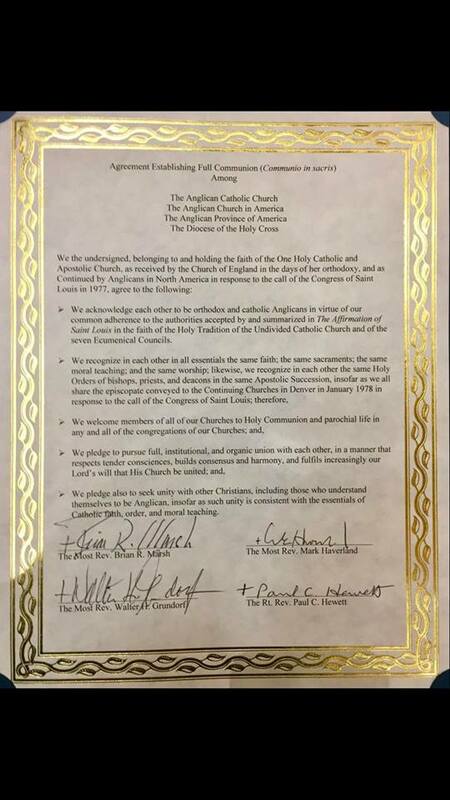 The concordat of full communion has been signed. 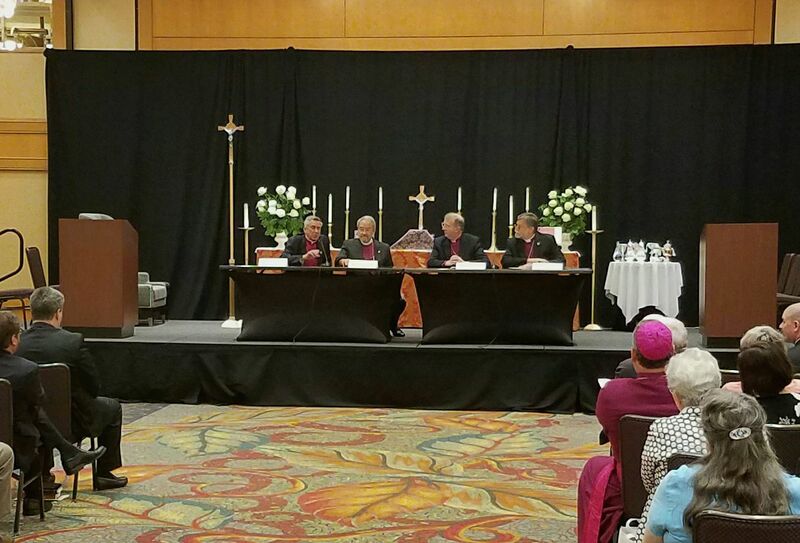 ATLANTA, GA–Following a week-long joint synod, four continuing churches signed a concordat of full communion. 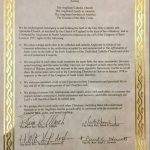 Video courtesy of Michael McKinnon and the Diocese of the Northeast of the Anglican Church in America.